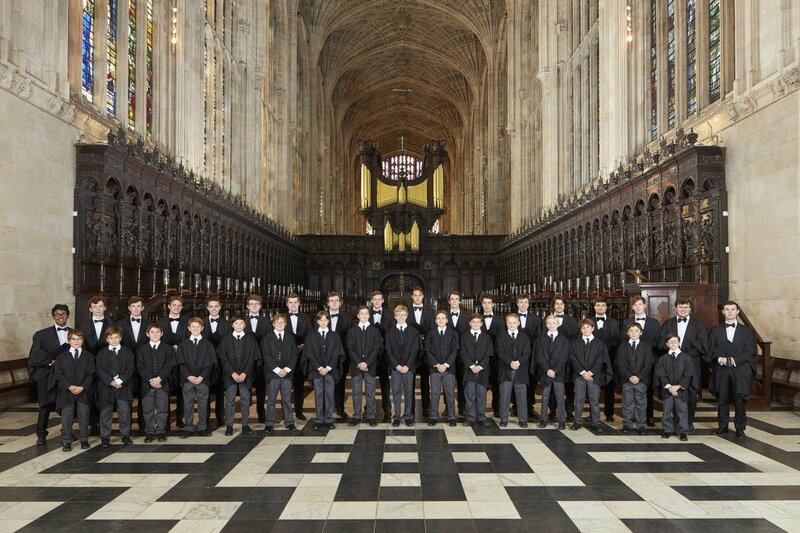 Concerts at Saint Thomas continues its 2018-19 season with a performance by the Choir of King’s College, Cambridge on 1 April at 7:30 pm. Saint Thomas’s is located in the heart of Midtown Manhattan at Fifth and Fifty-third. This marks the choir’s final North American tour with current Director of Music Stephen Cleobury who retires after 37 years. His position will be filled by current Saint Thomas Organist and Director of Music Daniel Hyde. I told Cleobury that David Willcocks’s 1960s recording with the Choir of King’s College of Thomas Tallis’s Spem in alium was my introduction to that piece. For me, a highlight [with the choir] was my own recording of it at King’s on the Argo label in the late ‘80s. There are just too many moments from which to choose! You have made many recordings with the choir. Why are recordings important? The process is particularly important in nurturing good discipline – so before one even considers the benefits of sharing our music making and the recording of new works, the benefits begin at home. Last year, Jeremy Summerly, for Radio 3’s CD Review, said, “If for nothing else, Stephen Cleobury should go down as the man who really recharged the writing of contemporary choral music…” Why has commissioning new works been so important for you and which do you think are the most successful pieces commissioned for the choir? 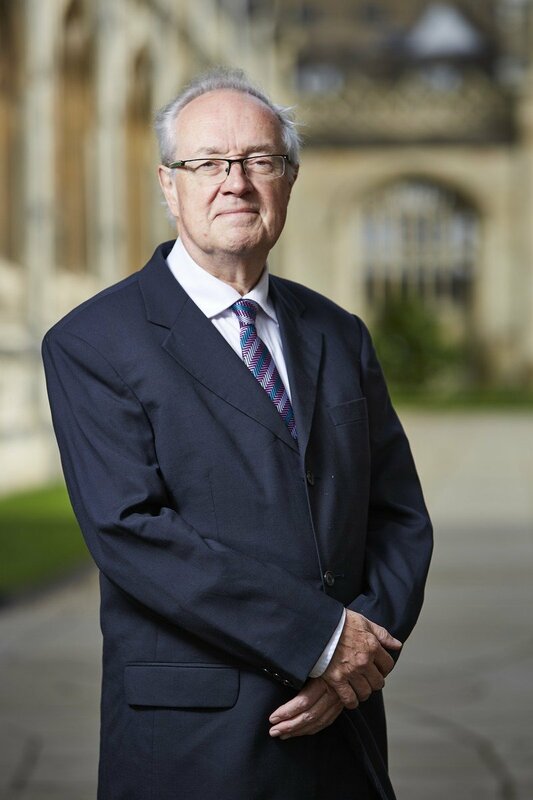 One of the pieces from among our commissions that I like best is Nicholas Maw’s One foot in Eden still, I stand, written for the 550th anniversary of King’s College. Since 1983 we have also commissioned a new work for Christmas Eve each year, and I think it’s incumbent on a place like King’s to use its reach to nurture contemporary music and give a platform to some of the best living composers. 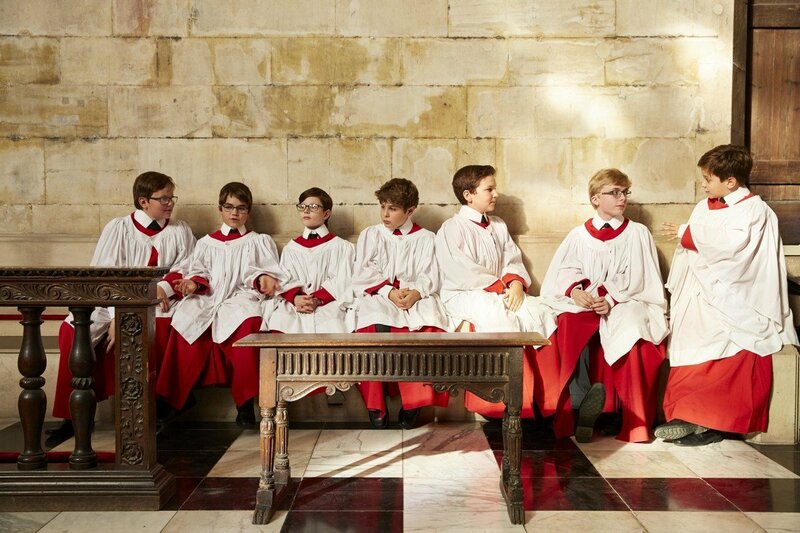 Modern countertenors have a much different sound to those of a generation ago —has there been any change to the sound of boys’ voices? I find that boys’ voices have generally become slightly brighter and more ‘direct’, perhaps a reflection of a change in the way we speak in the present day. So have training methods changed? There has been, rightly, a renewed interest in the training of vocal technique. Is there a different approach now to the boys’ general wellbeing compared to when you started? I have found that encouragement, as opposed to criticism, tends to work better. 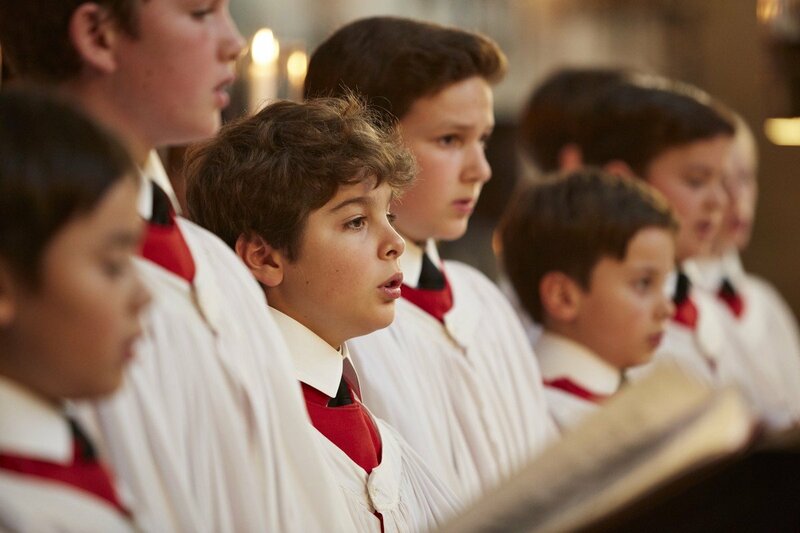 We are constantly monitoring the children’s welfare and I work very closely with our school – King’s College School – in ensuring that our choristers are well supported and looked after. The festival of nine lessons and carols has seen, over one hundred years, its audience grow from those physically present in the chapel, to those listening to national radio, and now to those watching international television relays. What makes it so popular? There is the timeless appeal of the Christmas story, and the simple, accessible format of the service of lessons and carols. No doubt there are specific elements, such as the treble solo beginning the service on Once in Royal David’s City, that for many have come to symbolise the start of Christmas itself. The lessons are read from the King James Bible. Has anyone suggested using a modern translation? Would it lessen the magic? There has been hardly any mention of this, I’m glad to say. It would certainly be a regrettable thing, in my view, to change from the timeless beauty of the Authorised Version. When you take the choir on tour, how important is it for you to present British music? What is important to me is that we present music that people are interested to hear; some request British music, some will request other things. It varies! On our forthcoming tour to the USA, we’ll be presenting a mixed programme. At Saint Thomas Chruch the programme has a first part consisting of Monteverdi, Tallis, Purcell and so on, followed by a mainly British second half with Parry, Britten, Vaughan Williams and others, including Edward Naylor’s sublime Vox Dicentis, Clama. The full programme for New York is listed below. This is your ‘farewell tour’ in the US and then you’ll hand over the reins to Daniel Hyde in the summer. It really is mixed emotions all the way! Is Hyde the right person for the job? Dan has already forged an enviable reputation as a choir trainer in the posts he has held: in Cambridge, Oxford and New York City. So, what happens now? Cosy days in your slippers by the hearth or are there plans? Some plans are already afoot. Nothing to reveal yet, though!